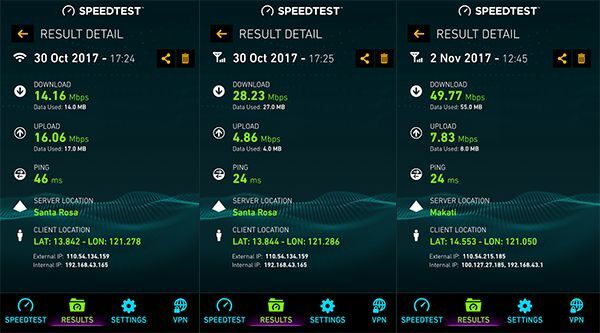 "The improvement in the Philippines’ Internet speed may be attributed to President Duterte’s repeated calls for telecommunications companies to improve their services," Speedtest said. 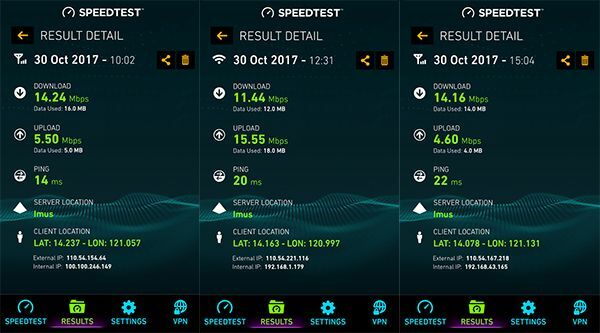 Speedtest.net releases monthly mobile and fixed broadband speeds from "billions" of consumer-initiated speed tests from around the globe. 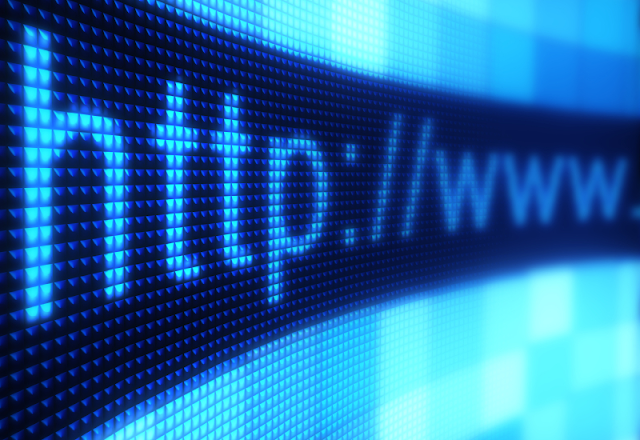 Here are the top-performing countries according to the Global Speedtest Index in September. Both Telco companies in the Philippines has committed to improving the internet services in the Philippines in the coming years for both Mobile and Fixed line internet.